As a leading metal fabrication and aluminium fabrications company, we specialise in creating custom steel solutions for a wide range of applications. Whatever your steel fabrication needs may be, you are guaranteed expert advice, quality workmanship and a cost-effective solution whenever you work with Apex Home Improvements. Our tradesmen utilise the latest MIG welders, plasma cutters, oxy cutters, band saw cutters, croppers and the soon to be acquired TIG welder for the aluminium projects. 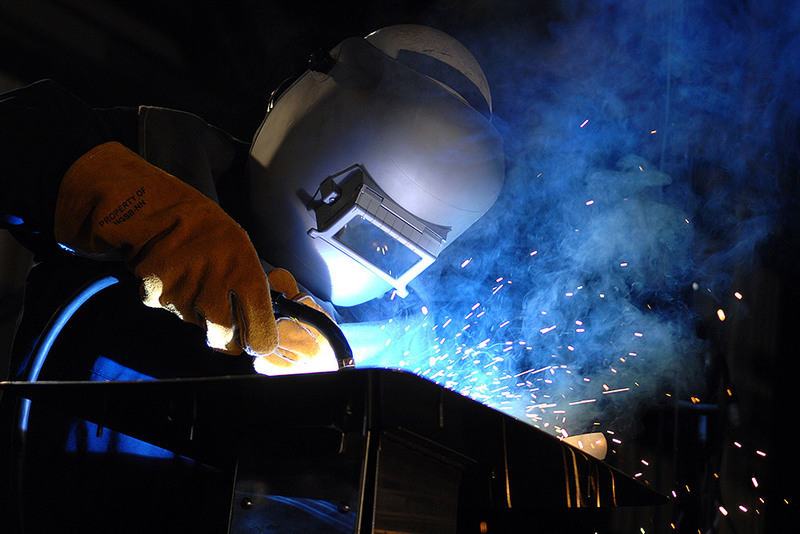 They are highly skilled at welding trailers, gates, doors, frames, racks and signs. Anything from small to large jobs and light steel fabrication.